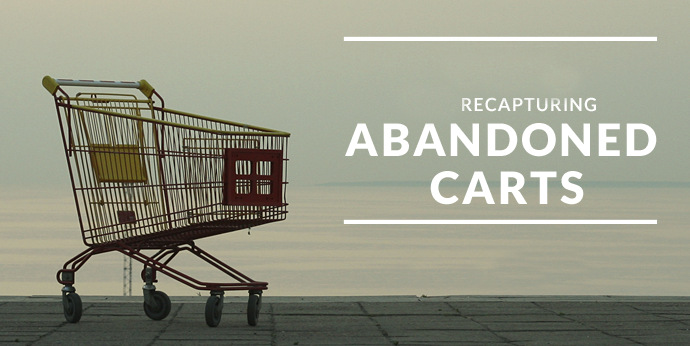 You can’t have ecommerce predictions without ecommerce statistics. While it is hard to really make an accurate prediction, the best way is to look at the ecommerce statistics and make a prediction accordingly. We have laid everything out in the table below. Topics covered range from % of ecommerce growth to voice commands to shipping. Enjoy! Ecommerce profit is simply the amount of gross profit margin your ecommerce business makes. 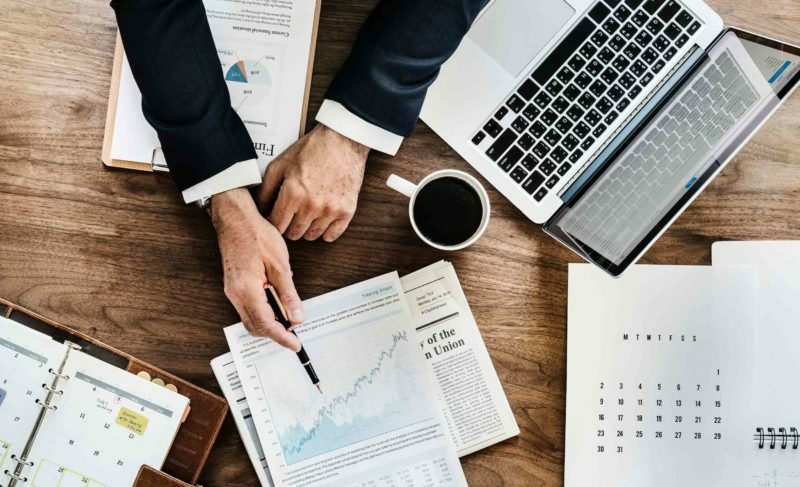 Due to the steady increase of ecommerce businesses entering the industry daily, creating a steady revenue stream and constantly finding ways to increase your profit is key. 51% of Americans prefer online shopping, with ecommerce growing 23% year-over-year. Ecommerce is expected to change at an even faster rate as brands embrace the power of voice search and omni-platform/omni-device options. In 2017, ecommerce reached around $2.3 trillion. Expected to hit $4.5 trillion in 2021 (according to a Statista report). Voice assistants are most commonly used smartphones, in help and service phone lines, and other places to assist users with tasks. That number is expected to exceed 50% by 2020. Amazon reports that Echo sales increased by 700% in 2017 over 2016. 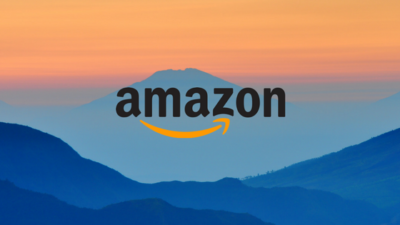 Voice command shopping could tighten the hold that Amazon has on the online marketplace as we continue into 2018. Chatbots and voice assistance are a form of AI. AI makes it possible for machines to learn and maintain information from experience and previous interactions. AI can adjust to new inputs and perform human-like tasks. 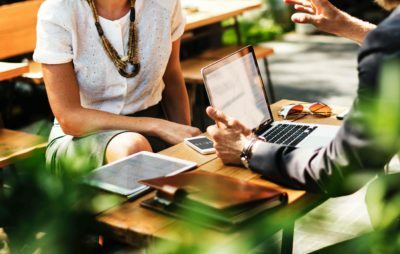 Some AI examples that you may have heard of are self-driving cars, computers that play chess, or computers that retain consumer information and habits so well that they have made personalized marketing a very real concept. AI relies heavily on deep learning and natural language processing to have their human-like functionality. Using these technologies, computers can be trained to accomplish specific tasks by processing large amounts of data and then identifying patterns in that data. 2017 welcomed big developments in artificial intelligence (AI) technology. As technology continues to advance, the shopping experience of the future – both online and in-store – will be dominated by AI tech for years to come. 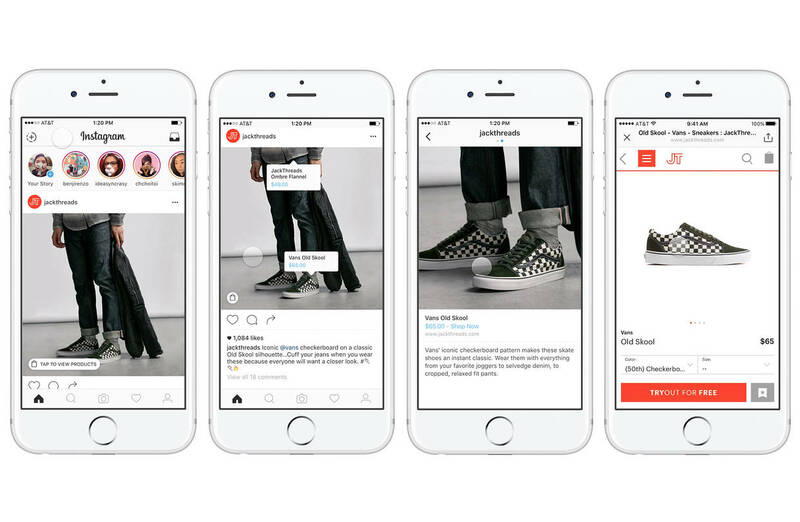 Pinterest, Google & Bing launched visual search capabilities. Social Media Commerce. What a time to be alive. This new form of commerce is one that allows consumers to purchase items directly from their social media platforms. For example, if a consumer is scrolling through their feed and see a dress or household item that they like, they can click on the little shopping bag or ‘buy now’ button to see the price and ultimately purchase that item. Note, this is only possible if the company has this feature set up on their social media page. Social media platforms are becoming significantly more visual: Today, these platforms are responsible for approximately 3.2 billion visuals daily shares. In 2018, we’ll see communications platforms like messaging & social apps integrate AI technology to create more inspiring visuals and ensure these lead to more product discovery and transactions. A 2015 survey showed customers spending almost 60% of their online shopping time on their mobile devices, but only 15% of their $$$. Business Insider predicts that it will increase to account for nearly half of $$$ spent by 2020, as concerns about security and convenience are addressed. Long and intriguing texts are a thing of the past for businesses. Visuals are now a crucial and essential element for any businesses’ social media marketing strategy. As time passes, paired with the development of technology, we have seen the shift move away from text and towards visual based content. Even now, we are seeing a movement away from images and towards video. As the ecommerce realm is so saturated, having well designed and crafted visuals are very important. Make sure to put effort into quality over quantity and your customer base will grow as users start recognizing your company as authentic, valuable and relevant. 80% of social media images that include a brand’s logo do not mention the brand or product in the accompanying text. In the near future, we expect to see greater adoption of visual listening tools with integrated AI capabilities to analyze the explosion of visual content. Around 39% of online shoppers use social networks to get inspiration for purchases. Google & eBay launched their own versions of visual search, and West Elm and Target also added similar functionality to their own sites, proving that this trend extends beyond search engines alone. Chatbots save time and efforts by automating customer support. 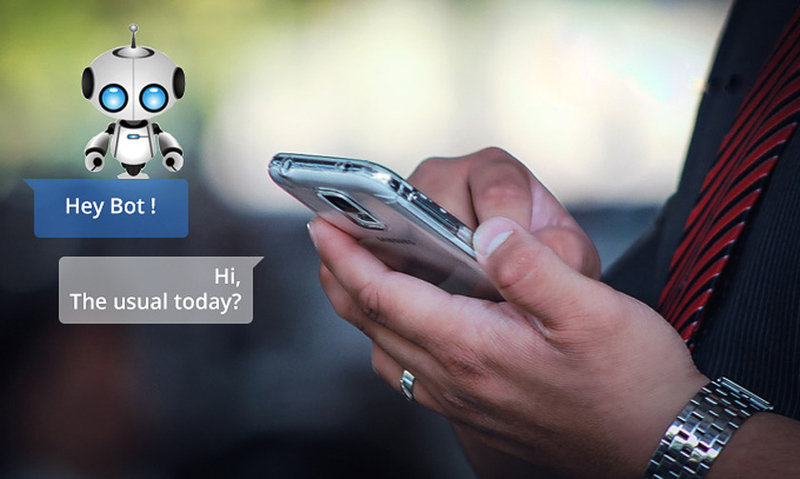 A chatbot is a virtual robot that imitates human conversations by solving various tasks. They are becoming increasingly in demand as more and more people switch to mobile messenger apps like Whatsapp, Facebook Messenger, etc. Chinese WeChat bots can already set medical appointments, send money to friends, call a taxi, check in for a flight and many many other tasks. A LivePerson survey of 5,000 consumers showed that 67% had used a chatbot for customer support in the last 12 months. A Business Insider survey reported that 80% of businesses expect to have chatbot automation implemented to some extent by 2020. Another study forecasts that by 2020, over 85% of customer interactions will be handled without a human. 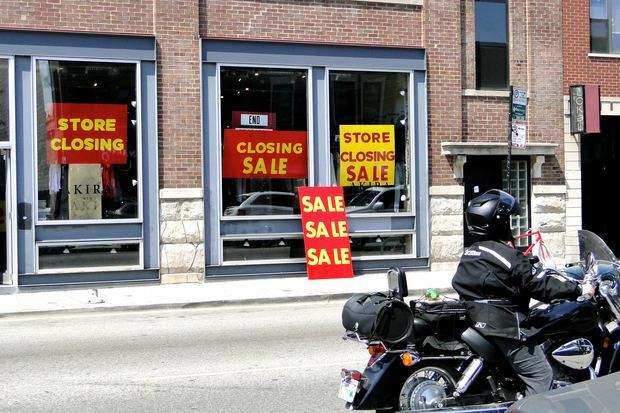 As we see the steady rise of ecommerce businesses, one must wonder what will happen to the beloved brick and mortar storefronts. There has been a dramatic decrease in brick and mortar operations, but some are managing to adapt to the digital age and have incorporated digital aspects to their physical location. As storefronts are making an effort to stay in the ecommerce game, some are taking a step further by providing in-store digital customization options. 2017 saw nine bankruptcies of major retail brands (on top of another nine in 2016) and hundreds of store closures. We predict that the world will see the continuing collapse of brick-and-mortar retail as the steady growth of ecommerce continues. Even when they plan to buy in-store, more than 80% of shoppers conduct online research. We will see more social media and mobile apps act as research venues as ecommerce and customer-centric efforts rise. Websites are still king when it comes to research (close to three quarters researched purchases on the web). But, social media and mobile apps are used by more than a third of consumers before they buy. 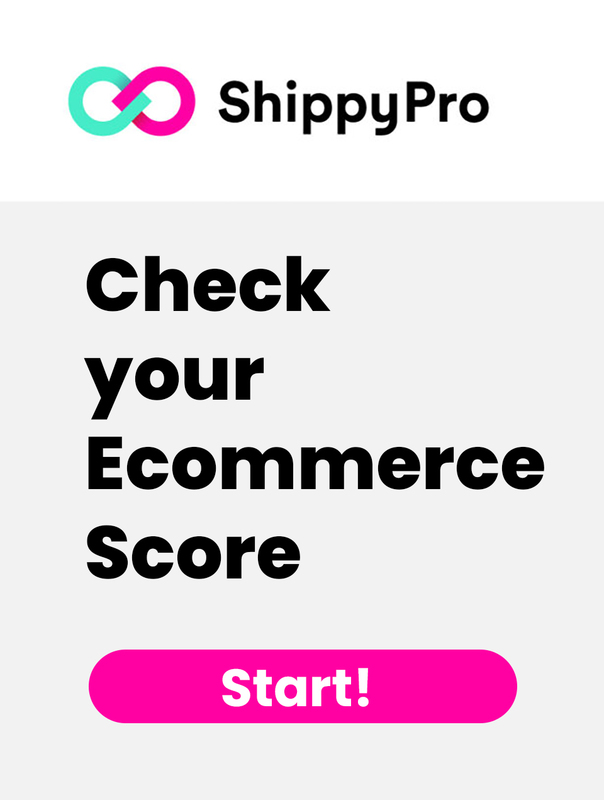 Shipping is a very important part of ecommerce because the more seamless your buying experience is, the happier your customers are, and the more profit you make. The speed of delivery is as important as the product quality for a customer. We would not be incorrect in saying that logistics could be the deciding factor for the success of e-commerce companies when it comes to retaining their customers. Click here to discover how to handle rush orders with ease. Remember, speed and efficiency = happy customer. More than ¾ of online shoppers would like their orders shipped the same day. Smaller eCommerce businesses can try and stay ahead of this trend by equipping themselves with shipping tools that can offer their business the speed and convenience of the big players. Almost ⅔ of online shoppers would like to receive their orders within hours of ordering. There are expected to be 600,000 commercial drones in use by 2018, and almost half of Americans would be willing to receive deliveries by drone. Beacons are a relatively simple piece of technology that allows companies to wirelessly communicate with mobile devices. Beacons use low-energy Bluetooth connections to send or collect information from these devices. This is one of the reasons why marketers are excited about the prospects of this technology. 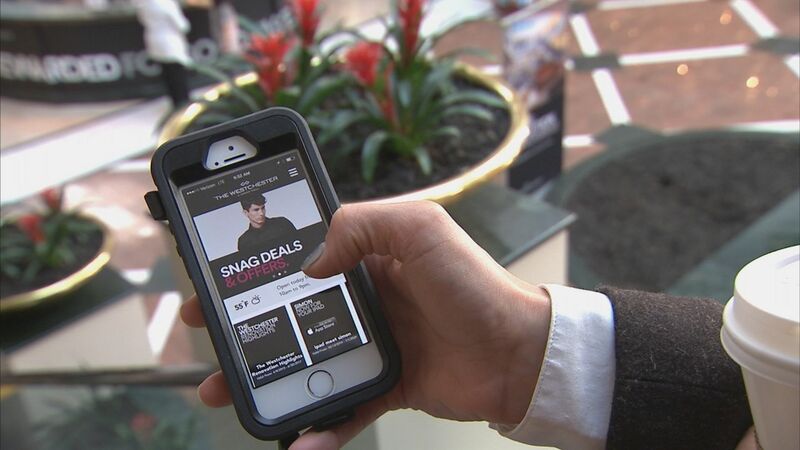 They present an excellent opportunity for retailers to connect and engage with consumers whenever they’re within range of a beacon. Marketers can then track the movements of consumers within a retail location and measure how long they stay in a store. From this, they can send targeted messages to the consumer based on location. Beacons drove up sales by 4 billion dollars in 2017 compared to 2016. 3.5 Billion active beacons to be installed by the end of 2018. Again, it is difficult to make predictions in such an unknown and ever-changing industry, but when you hone in on the ecommerce statistics and focus on the trends, educated guesses can be made. 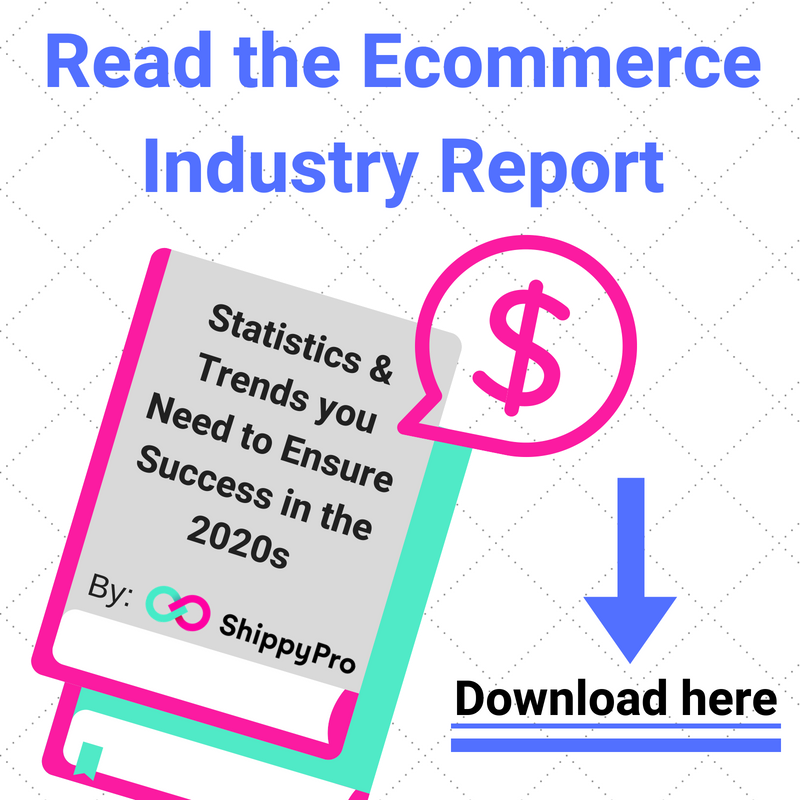 As an online company, it is important to know the ecommerce statistics, pay attention to the trends, and equip your ecommerce accordingly in order to survive. Unless, of course, you’re Amazon… then you’ll be just fine.